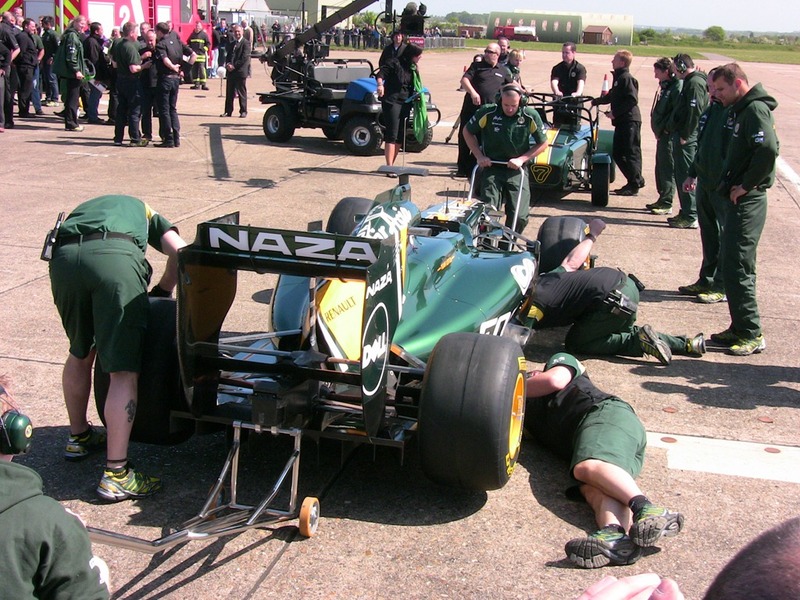 Just enjoyed a great day out watching team Lotus do a few practice runs and pit stops. 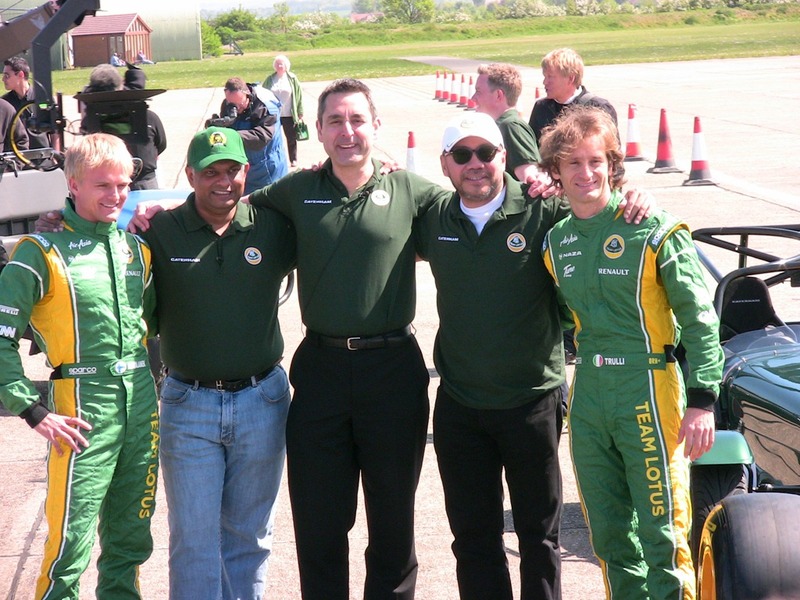 They also announced the purchase of Caterham – nice tie up I think. During this ATT research trip my assistant Beth (the one on the right in the picture below!) 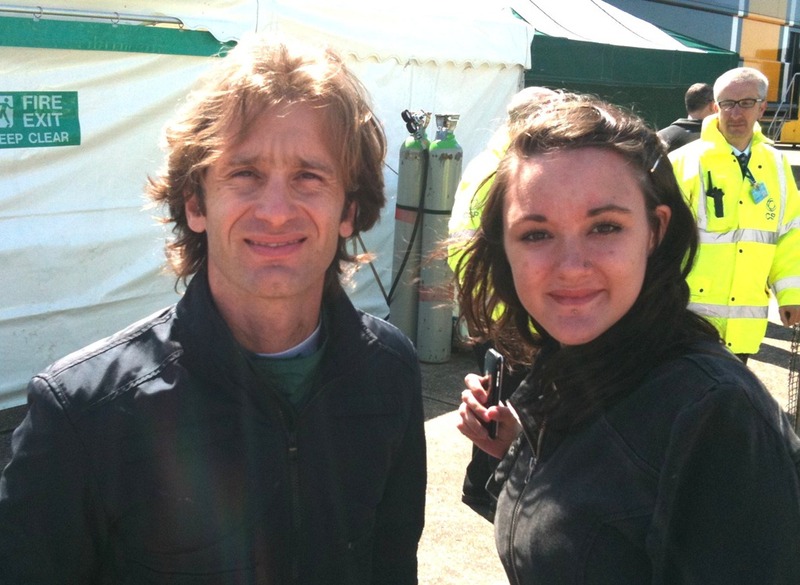 and I met Jarno Truli. 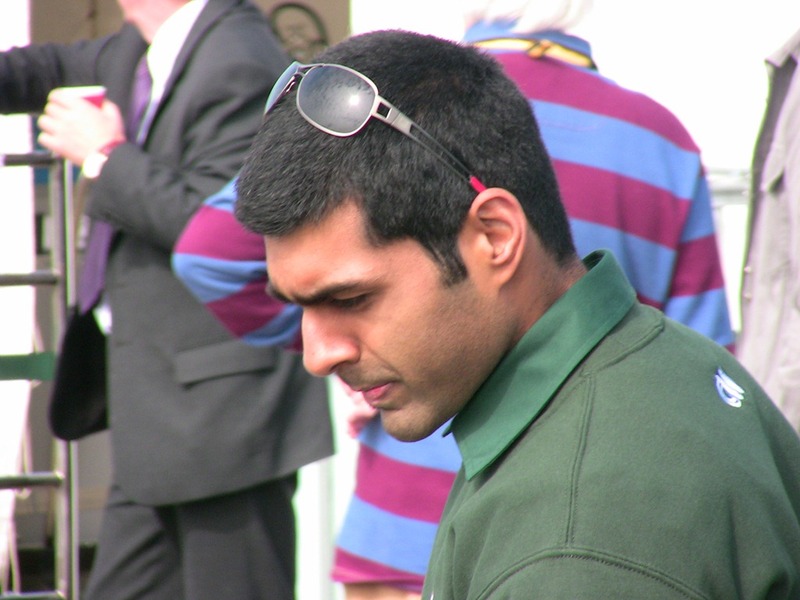 Karun Chandhok was there and it was good to meet him too – actually he seems to be everywhere somehow! Mike Gascoyne was there of course but too busy to meet with us!! Great day out, sorry, I mean, a very productive research event… (videos to follow).